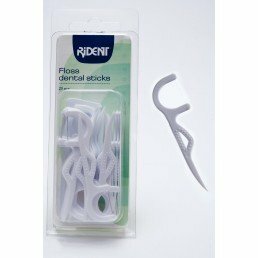 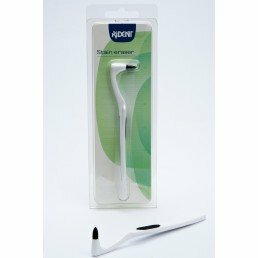 Explore Rident, a complete product concept for interdental care. 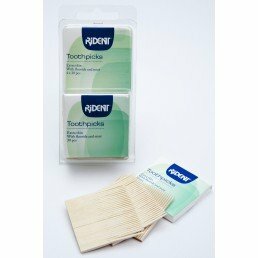 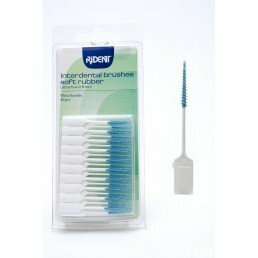 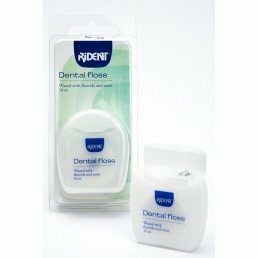 All Rident products have been developed in co-operation with dentists, universities, and dental clinics. 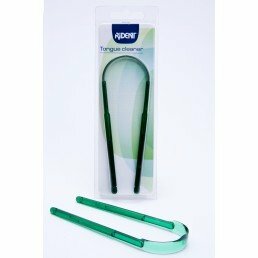 This approach still guarantees the high quality of our products.